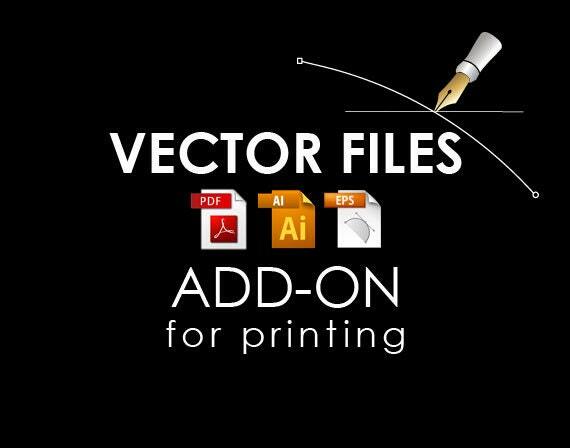 A Vector file is a format that you can use and edit without any loss of resolution or quality. Why Should you have your Logo in Vector Format? ♦ It can be created in outlines so the font never loads differently. *You must have a vector based software installed in your system to be able to use the vector files, however, you do not have to have the software installed if you will send them to your printing company. *These vector files may NOT be available for some of the logo designs (Please check with us first before ordering).